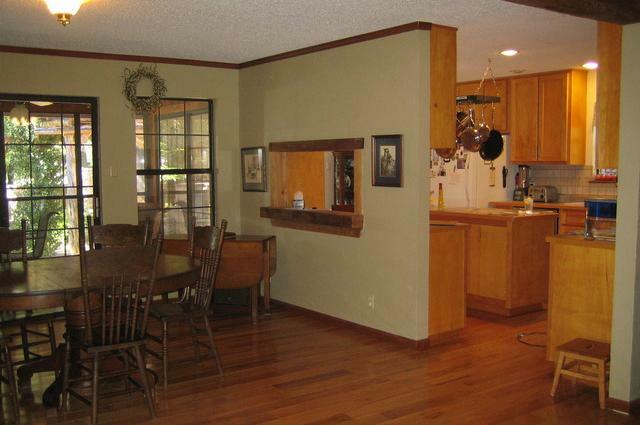 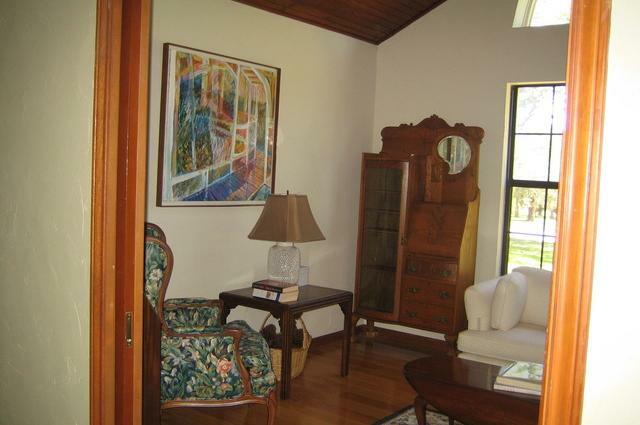 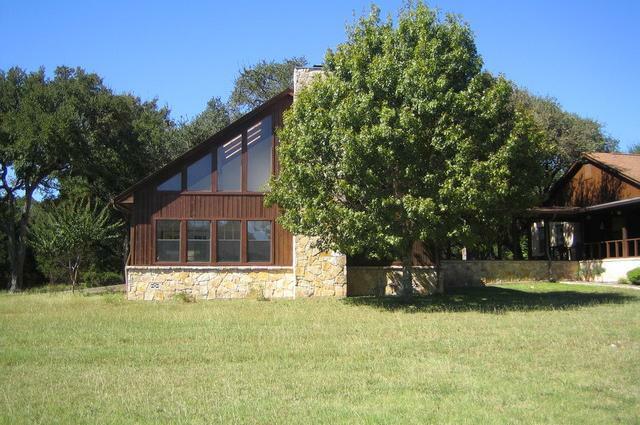 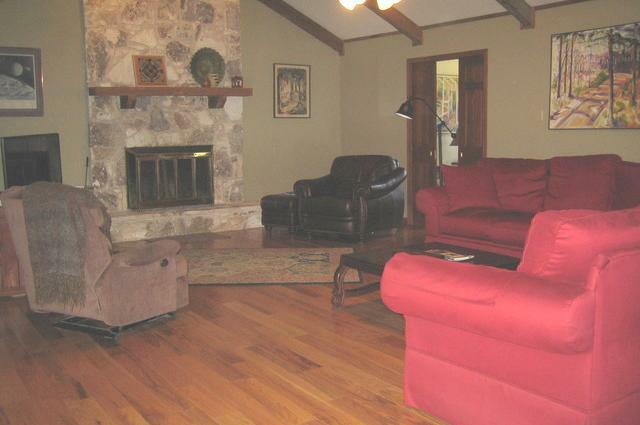 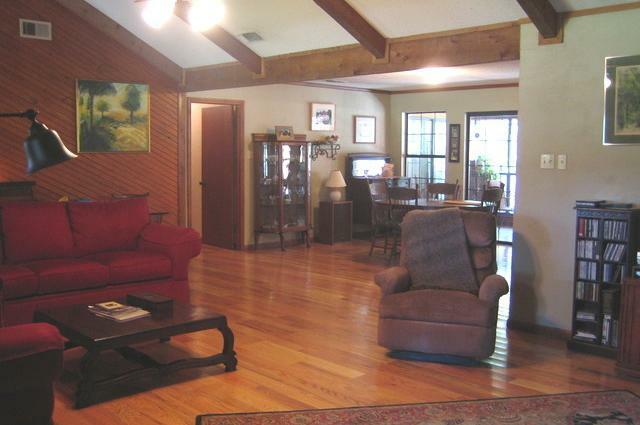 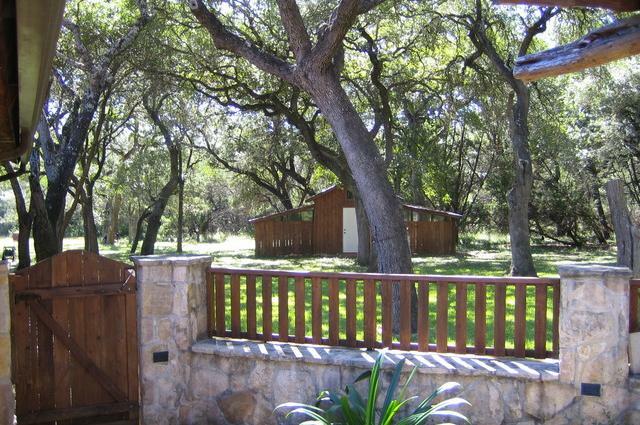 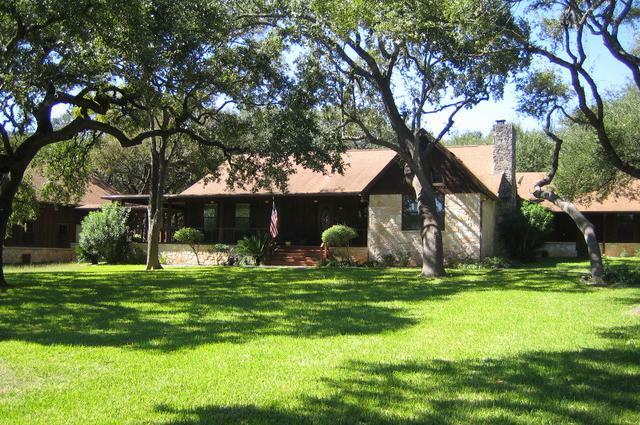 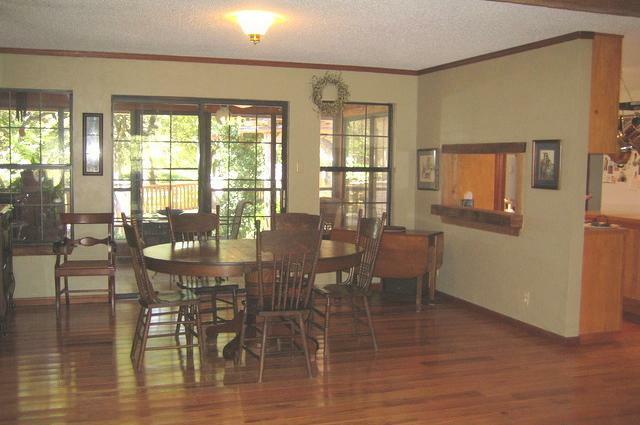 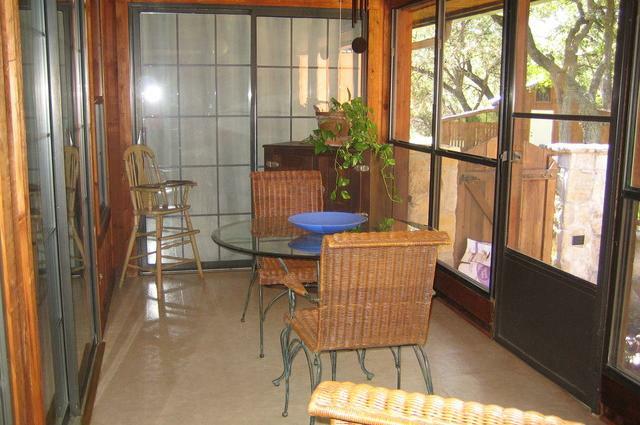 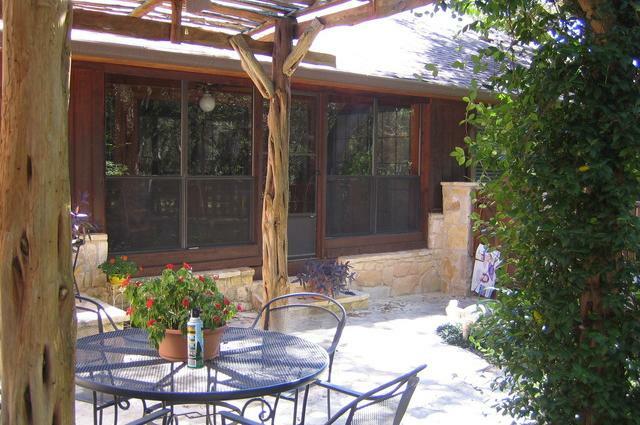 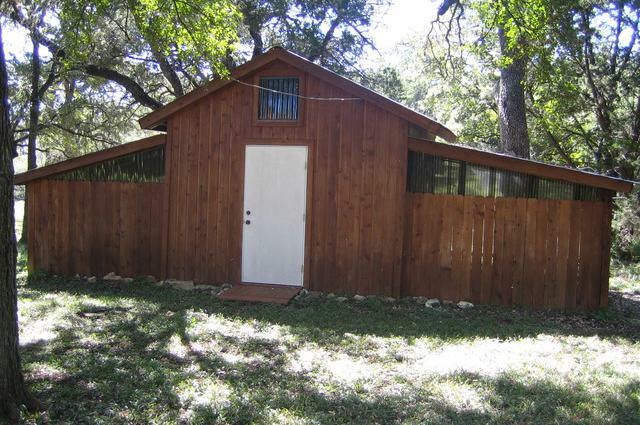 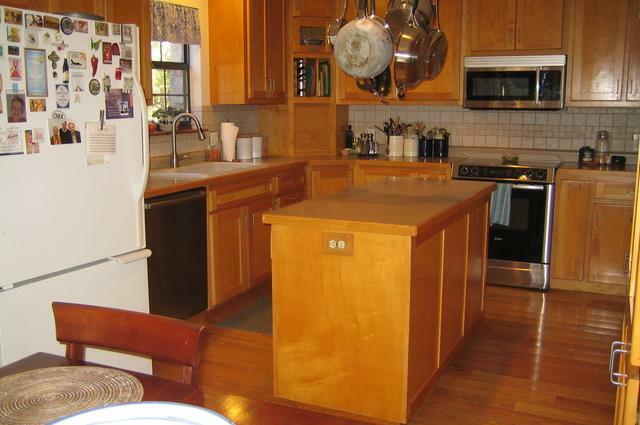 One-story, open-floor plan, 4 bedroom home on over 5 acre cul-de-sac lot that allows horses. 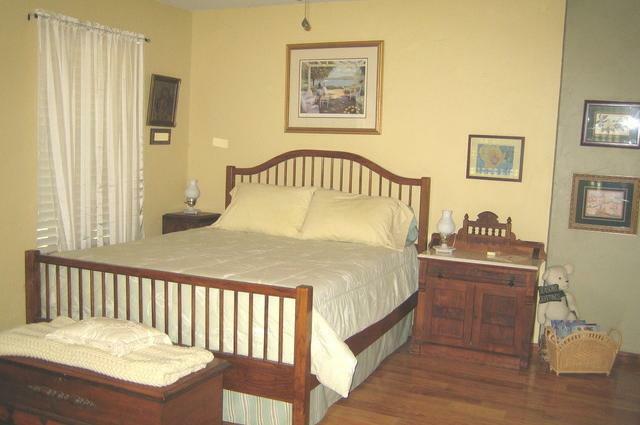 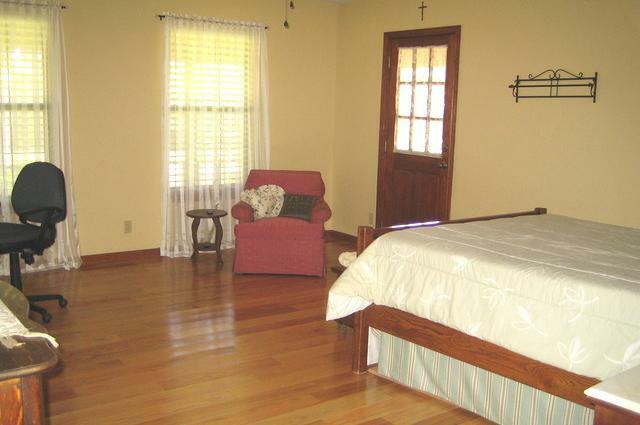 Dual masters, large bedrooms with large closets, island kitchen, wood floors, large wrap-around porch. 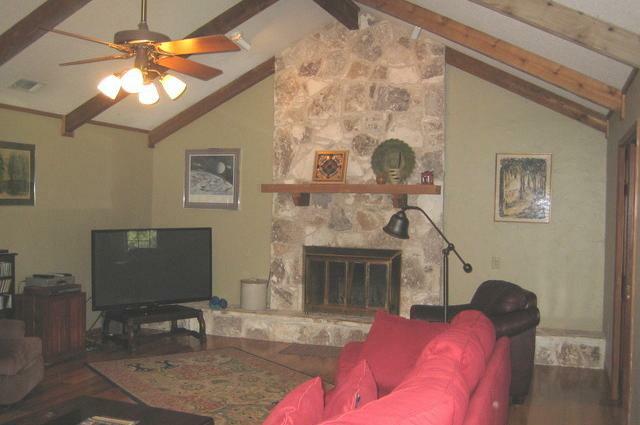 Florida room & limestone patio. 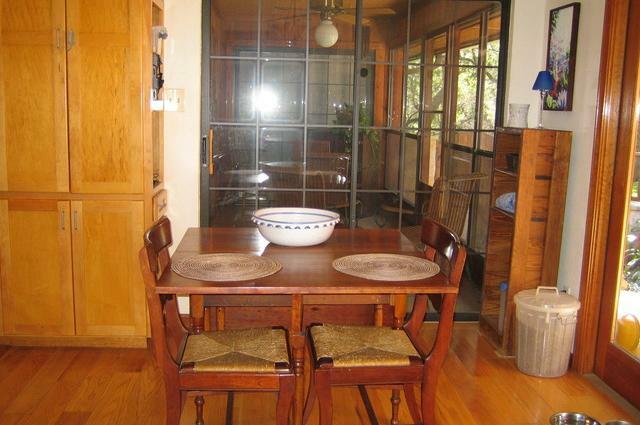 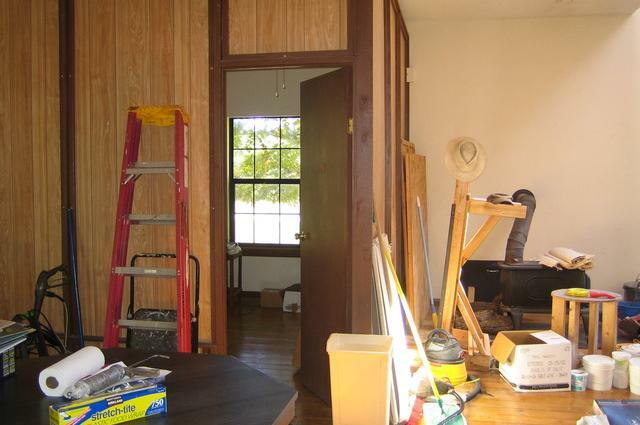 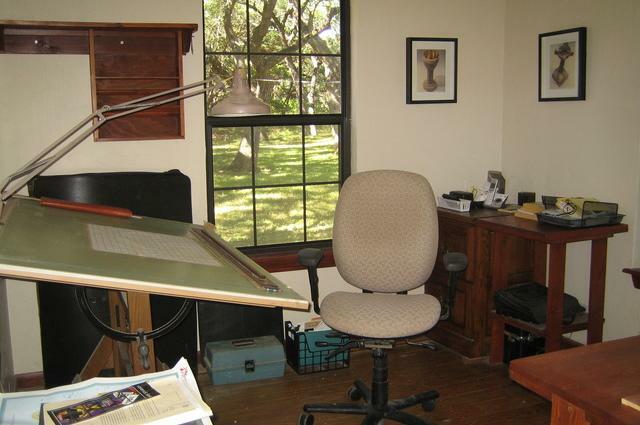 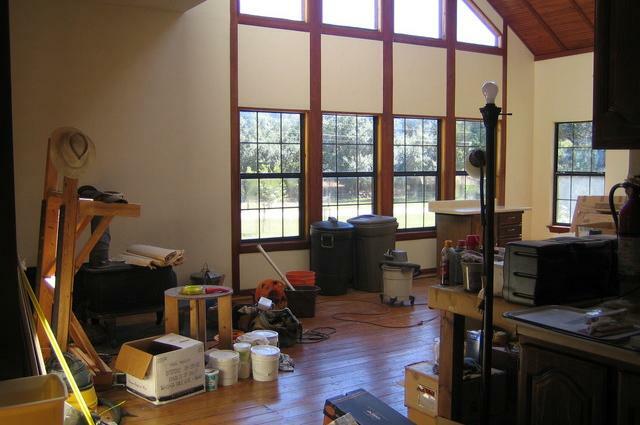 Separate studio has two car garage, full bath, wood-burning stove, soaring windows. 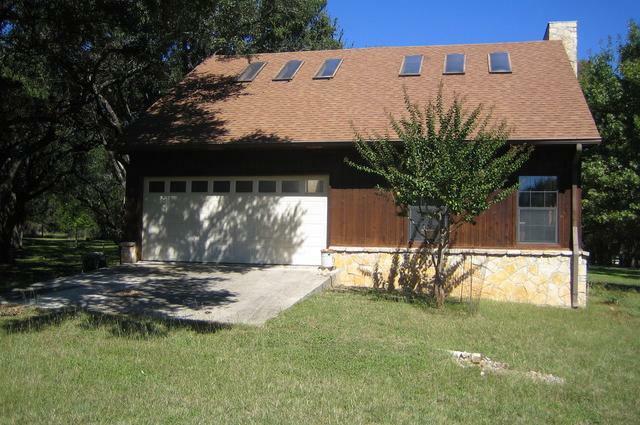 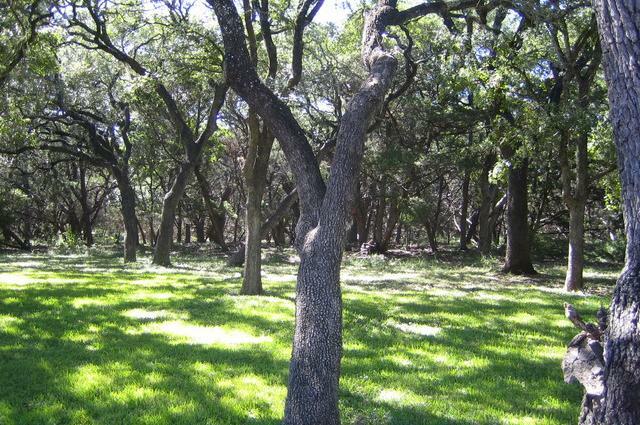 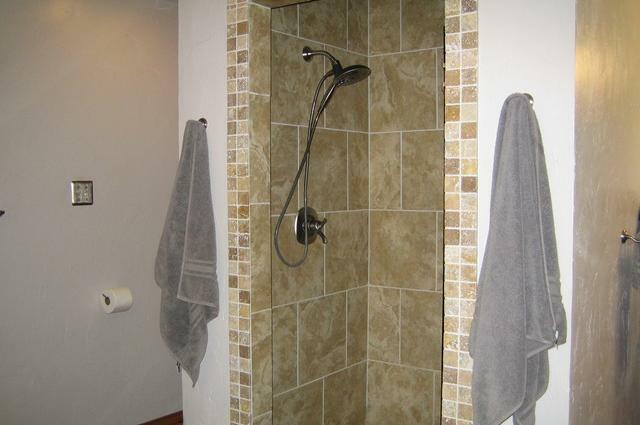 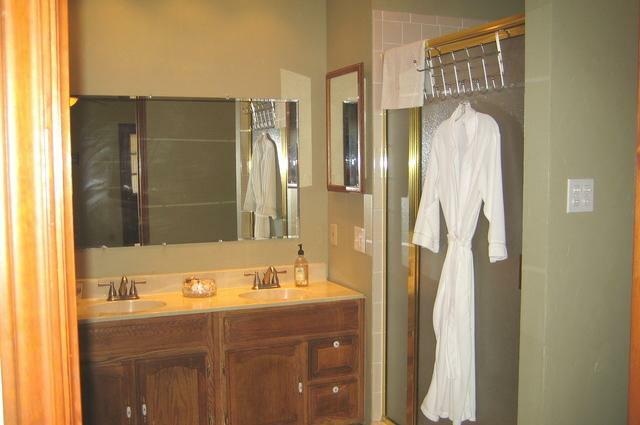 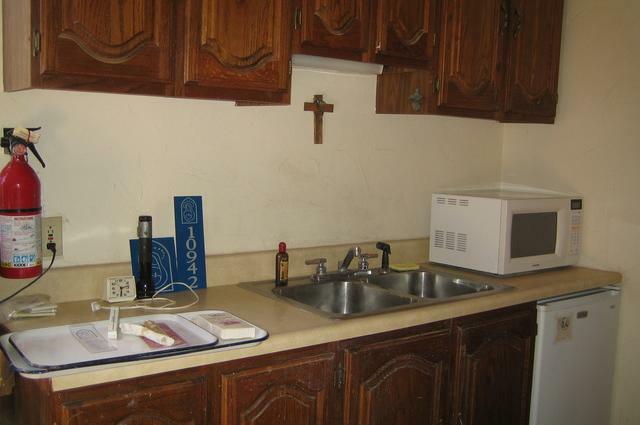 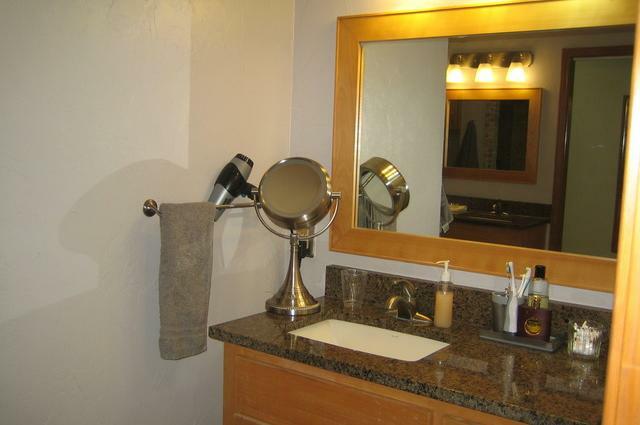 Private well, water softener and whole-house water filtration system.No city taxes just minutes from IH 35, convenient to RAFB, the Forum, restaurants, & HEB.